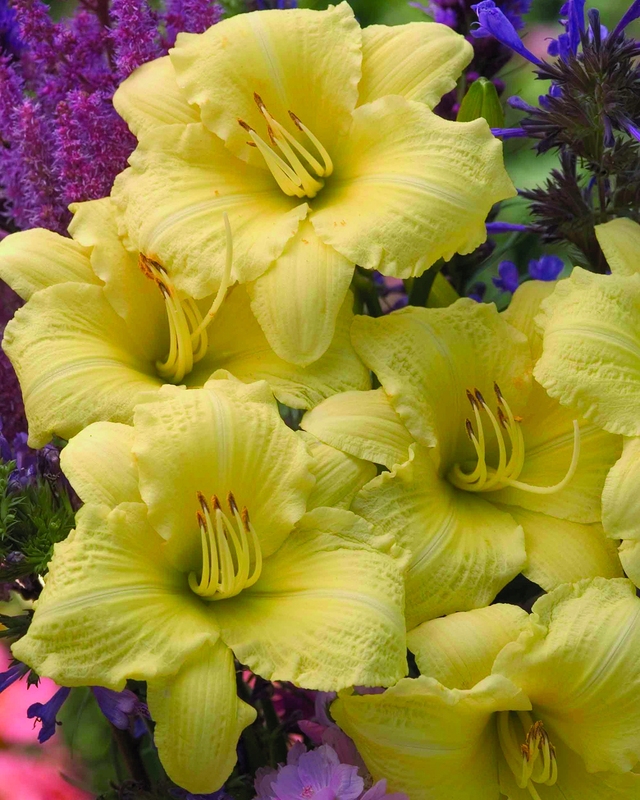 This fantastic new variety is an improvement of 'Happy Returns'. Canary-yellow flowers keep coming all summer until hard frost. Midseason blooms. Diploid.